Grace was living with her elderly grandmother after her father died and her mother abandoned her. Her grandmother is a committed Christian but lacks the resources necessary to care for children. 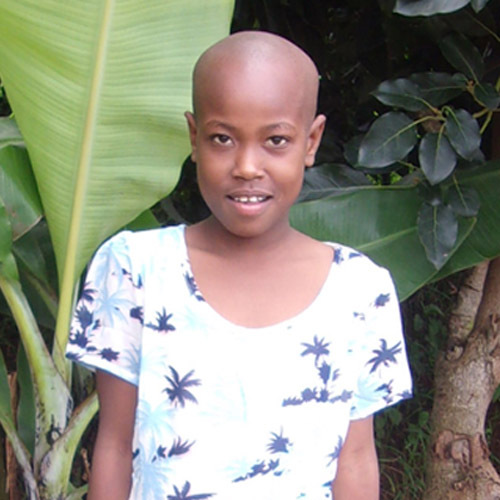 Now enrolled in our residential program, Grace is able to receive the care she needs to help her succeed in the future. A happy girl, she loves to tell jokes that will make everyone around her laugh.